And this was the case for me last month with one of Australia’s largest insurance companies – CGU. Rarely do we see a company admit a mistake and make restitution guided by a strong moral and commercial compass. What had occurred was that I originally received advice that I was not required to spend a sizable extra amount $$ for a situation. Then a week later when I called to advise specifics of my issue I was told that I was given incorrect information which meant that I would indeed be up for that extra sizeable outlay. Naturally I was not happy and indeed incredulous as the circumstances insitu were quite stressful. We all know that in the clear majority of cases companies will stick their head in the sand, refuse to make good and tout an insincere “sorry you were given the wrong advice but we cannot do anything” through gritted teeth. But on this day I struck moral and commercial gold. The customer service guy took a higher stance, went to his manager and they both took the time to listen to the original call and responded with ‘we WILL stand by what you were told and we are so sorry for the trouble’. Now this cost them $2000 but they honoured their original advice and they could have easily not done so. Bravo. Result – they have a ‘raving fan’ who cannot stop sharing the story. What awesome PR was created by their moral and commercial compass. Was it the specific managers I had on the day who did what they did ?– perhaps. On reflection afterwards it struck me that most managers don’t have the courage to stand up and by their customers and staff. Fear and the unwillingness to admit they made a mistake and offer restitution is often the key reason. Humanising workplaces and client customer service starts with building a culture of a easy willingness to accept mistakes CAN & DO happen but it’s how they are handled that often matters more. We all know the power of commercial customer PR and customer referrals to build businesses. But what impact does not doing the right thing, admitting mistakes and not honouring advice have in hiring and recruitment? A great deal. Hiring companies, HR managers and recruiters must think of every candidates as a ‘customer’ first and foremost. And from that platform be willing to say ‘I’m sorry I made a mistake -the job is no longer available ’, I’m sorry we didn’t treat you well in this process’, I’m sorry we have advised you incorrectly about the salary but will honor what we said’ I’m sorry I shouldn’t have sent your CV without your permission’ I’m sorry I didn’t do a thorough reference check’. The list is long and needs those ‘ah ha reflections’ to check in and change. If companies are truly serious about attracting great new staff and building their brand of an Employer of Choice and recruiters want to attract loyal new candidates they must stamp out back-peddling, covering up their hiring mistakes and mis-information and be human. The benefits will be enormous. Candidates will become raving fans, refer others to the recruiter or hiring company and be more likely to refer and buy from you. 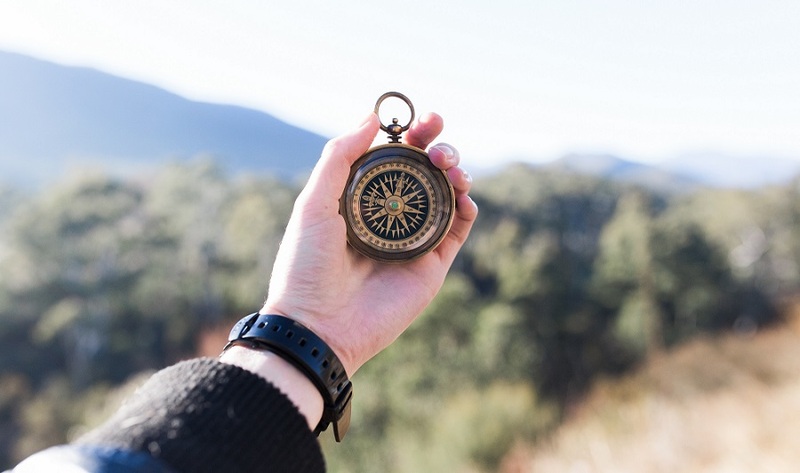 What is the commercial moral compass of your company ?